"H" is for Hub City Writers Project. A literary arts co-op founded in Spartanburg County in 1995—and modeled after the Depression-era Federal Writers Project—the Hub City Writers Project marshaled the talents of writers across South Carolina and beyond to create a series of books characterized by a strong sense of place. 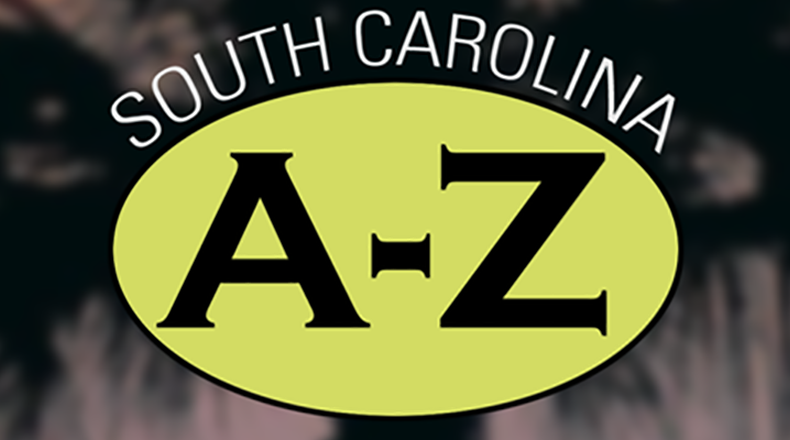 The non-profit profit organization was shepherded in its early years by Wofford College poet John Lane, journalists Betsy Teter and Gary Anderson, and graphics designer/photographer Mark Olencki. From its beginning, Hub City’s emphasis was place-based literature that encourages readers to form a deeper connection with their home territory. The organization established a successful press that published works in a variety of genres and attracted national attention—and similar efforts across the country. In 2002, Hub City received the Governor’s Elizabeth O’Neill Verner Award for outstanding contribution to the arts in South Carolina.